The Proper Pit Bull is here for you and strives to be your number one resource for anything and everything pit bull related. 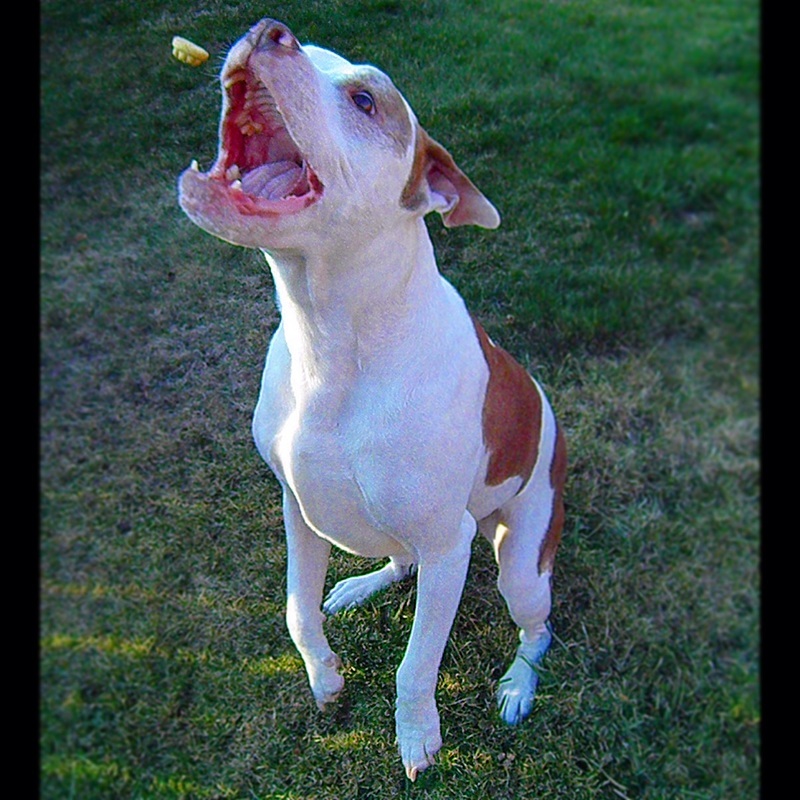 Our Pit Bull Professionals are the experts and can assist you with your pit bull questions or concerns. 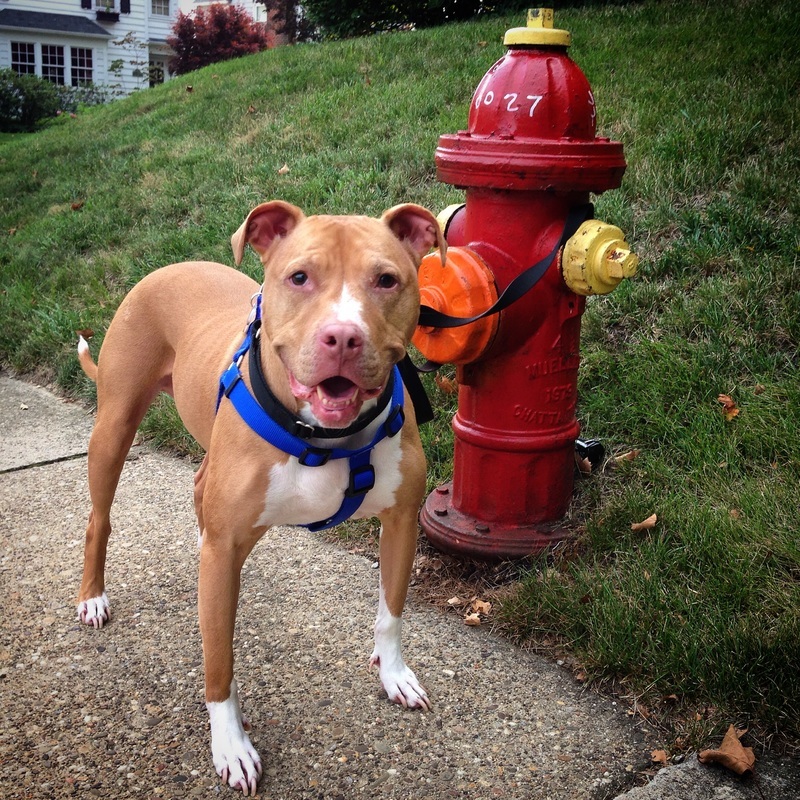 If you need our assistance or advice, please contact Pit Bull Direct at 724.515.2143 and leave a detailed message or email us at pitbulldirect@theproperpitbull.org and a member of our team will get back to you within 48 hours. *We are not able to provide any medical advice.